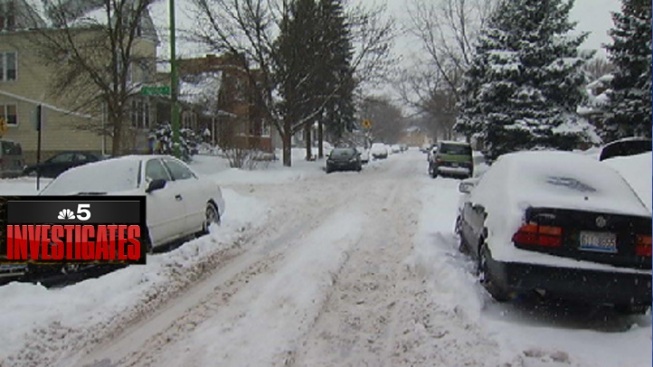 Residents of one street on Chicago's Northwest Side say their block has not been plowed by city snow plows at all this winter, and data obtained by NBC5 Investigates appears to support their claims. Tammy Padon, who lives on the 4600 block of North Kelso Avenue, told NBC 5 that the block has not seen a single city snow plow since 2012. Despite repeated calls to her 39th Ward alderman, Margaret Laurino, Padon says she and her neighbors have had to shovel the street themselves - all winter long. NBC5 Investigates consulted with Derek Eder, a web developer and one of the founders of OpenCity, which creates applications and tools based on city data. Eder and his colleagues created ClearStreets, which takes the city's real-time GPS information for its snow plows, stores it, and then creates a history of how Chicago's plows travelled through the city during each past storm. Eder helped NBC 5 map the paths of city snow plows for each of the eight most significant snowfalls this winter, and based on that city data, does appear that no plows have been on Padon's block, all winter long. 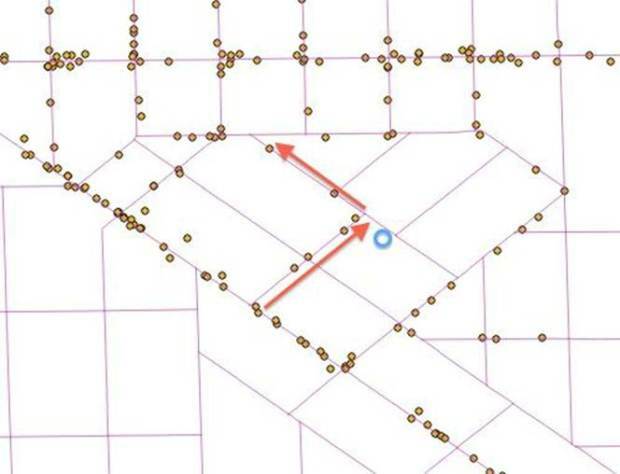 This gallery shows each snowfall's plow activity on and around Kelso Avenue, showing the apparent absence of any plows. Padon is not the only frustrated resident. Steve Rada lives on an adjacent block which also appears to have been completely ignored by snowplows this winter. "They refuse to plow this street," Rada said. "I called the alderman's office. They said 'you need special equipment.' What special equipment do you need? You need a plow!" NBC 5 Investigates tried to reach Alderman Laurino, but has not yet heard back from her concerning the block on Kelso.